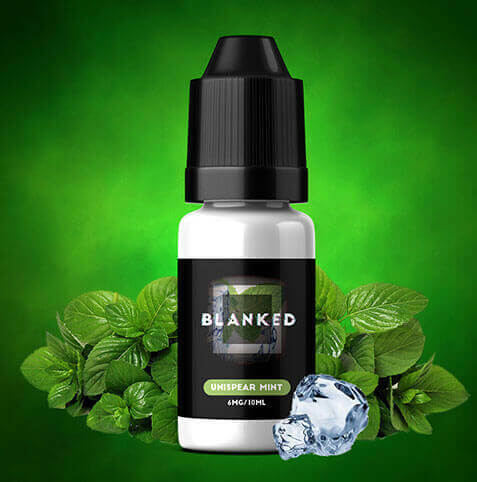 With a name like ours in the industry you can conveniently stop your search for white labelling of e-liquids. 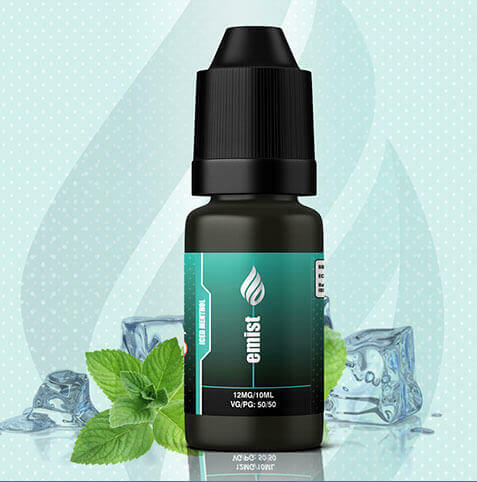 From our own brands like eMist, blanked and 404, we design and build well known e-liquid brands around the globe. 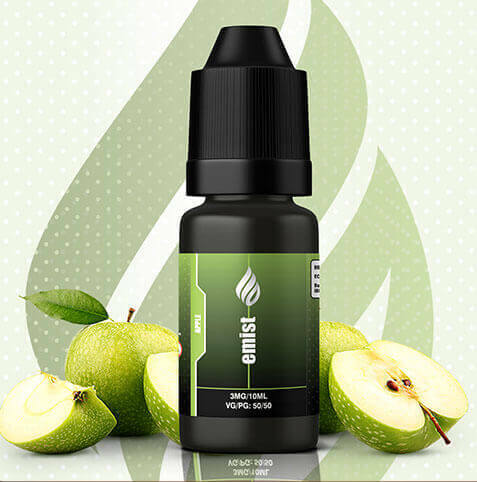 eMist Labs exists to help make your brand known. With a fairly simple system in place you can white label your product and market it as your own. By saving costs on bulk buying and getting the product delivered at the mentioned address, we ensure you there’ll be no regrets. Additionally, you also get our state-of-the-art designing team who helps you with the designing and branding to build a brand name that is as unique as you. From logo concepts, box and label designs to point of sale and merchandise, we are your partners in work together, treading a path wherein our goal of customer satisfaction remains the same. You can rely on our team of creative minds to come out with ideas and designs to suit your brand’s personality. We’ll work on your logo, brand communication, packaging design, quirky messages and all that’s required to rocket your product. ©2019 eMistlabs.com. All rights reserved. We are sensitive to your brand needs and budgets.